RootsTech 2017 will have an Innovator Showdown on February 10, 2017. It will feature innovators from around the world who will compete for $100,000 in prizes as they pitch their innovative ideas on stage before judges, industry influencers, and a live audience. 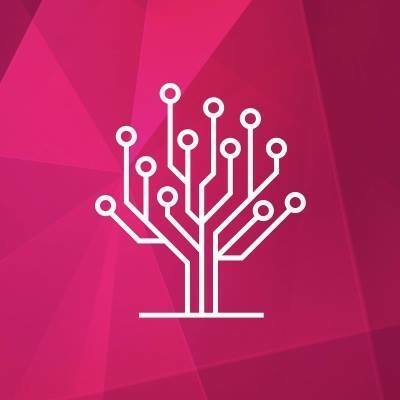 RootsTech 2017 has announced the Semifinalists of the Innovator Showdown. The innovators who were selected as Innovator Showdown Semifinalists are the future of the industry. They make produces that can be useful to genealogists and family historians. * Chanpollion 2.0 – the scribe for savvy palaeographers. It is software that provides valuable help and comfort for all work on digitized ancient manuscripts. * CSI Crowd Sourced Indexing – is a program created by Banai Lynn Feldstein in response to the lack of indexing programs in genealogy. * Cuzins – is an app that will show you how you are related to celebrities, living and dead, how celebrates are related to each other, and how you’re related to friends, co-workers or spouses. * Double Match Triangulator – is a currently free autosomal DNA analysis tool. It combines two or more different people’s Chromosome Browser Results files from FamilyTreeDNA to provide Double Match and Triangulation data that can be used to help determine genealogical relationships. * Emberall – is a platform that makes it easy for anyone for anyone to tell, organize, and share his or her life story. * JoyFLIPS – is an app that makes it easy to scan and print photos and share their stories. * Kindex – brings digital archiving and indexing tools within reach to any person, family, or group who owns records. * QromaTag – is an app that helps tag your photos. Tell the app the date, location and people in your photos and QromaTag creates industry standard photo metadata tags that are embedded into your images that go wherever your photos go. * RootsFinder – is software that lets you add and share document, photos, and stories to your family tree, and then grow your tree with RootsClipper and hints from historical content providers.